The AMD mounting system for this cooler is really really bad. If they had made the plastic O rings 1 or 2mm taller this would have been a 7/10 but no the AMD mounting kit is completely atrocious. There is simply no way that human will have fingers small enough and strong enough to get the cooler cross brace screws to reach the mother bracket. The way I got around this by loosening the bracket until the brace screws could reach them. 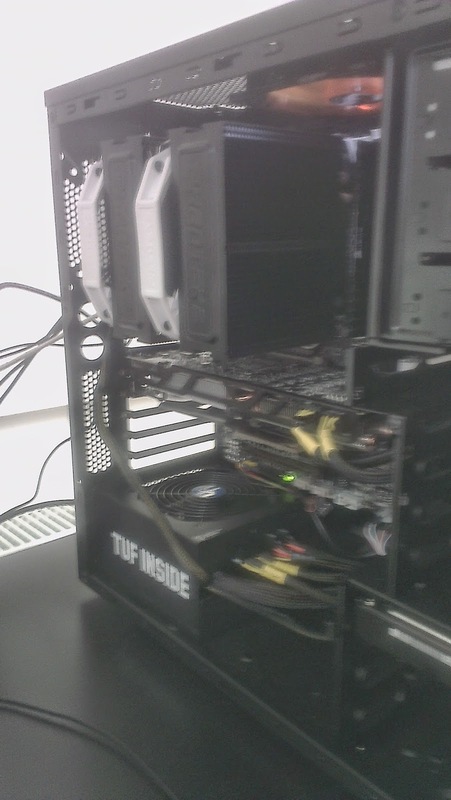 Now aside from the too short AMD mounting hardware all the screws used to hold the cooler are hard to reach because they are between the two fin stacks making it exceptionally dificult to reach them if you have a short screwdriver (less than 150mm long). The heatsink is also very very large at 159 x 140 x 171mm it will only fit into larger cases and will block usage of ram super tall heatspreaders in the first two DIMM slots. If all your ram has reasonably sized or removable heatspreaders like the G.skill Ripjaws RipjawsX and TridentX series you will not have any issues and you can even install a 3rd fan for even better performance. Anther positive is that it does not block the 1st expansion slot on a motherboard and is therefore a great heatsink to use if you have a lot of expansion cards. The cooler is capable of keeping a 5Ghz FX6350 using 1.55 volts at 69C through out multiple passes of Cinebech R11.5. At full tilt the fans run at 1300RPM and are of above average quality resulting in them making a moderately loud but not unpleasant hum with whirring under tone and sound deeper than many of 120mm and 140mm fans I've heard. At low fan speed they are quite but still audible from one meter away inside an open case (can't close the side panel since the coolers too big). 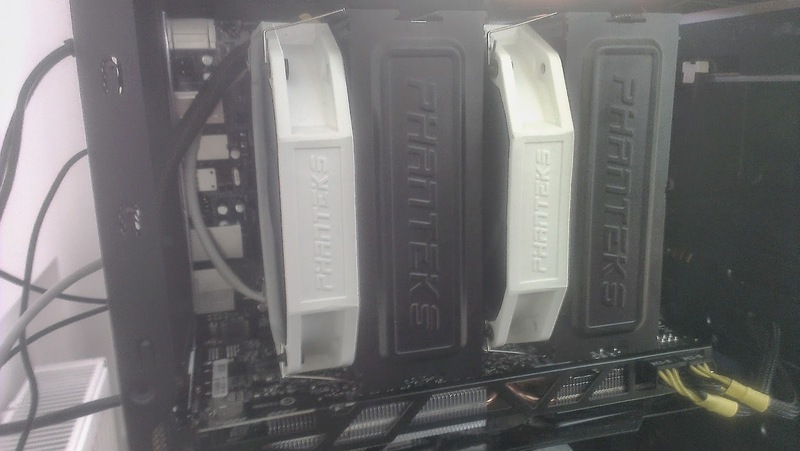 It is however the quietest cooler I've used so I rate it pretty high. depending on how you mount the fans the cooler is 6-11mm taller than the towers alone so I would like to try if 120mm fans would be an option to allow people to use this cooler in smaller cases without losing too much performance. I would also like to try how much more performance higher RPM fans have over the 1300 RPM stock fans. The fans I wanna try are two or three of these.